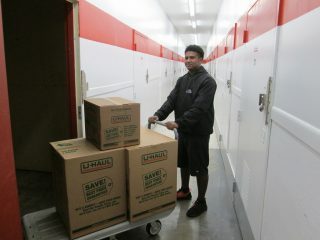 U-Haul participated in the inaugural Trailer Safety Week from June 3-9. 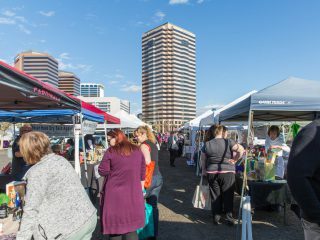 The National Association of Trailer Manufacturers (NATM) hosted the event. The mission? 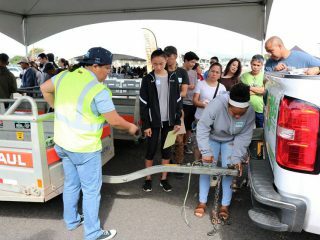 To improve the safety of the nation’s roadways by raising trailer safety awareness through education of end-users, dealers and manufacturers on safe trailering practices. 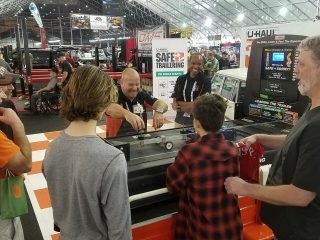 Onsite events were hosted at a handful of trailer manufacturing centers across the U.S. Additionally, a nationwide marketing campaign of trailer safety resources went out to dealers throughout the country. 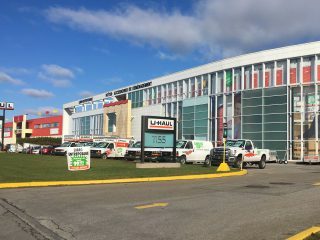 U-Haul, a proud manufacturer of its trailer fleet since 1945, works closely with NATM on a variety of fronts. NATM advocates for industry best practices and also promotes compliance with changing regulations. 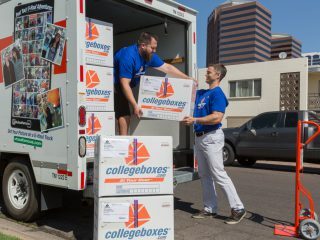 Since the 1990s, U-Haul engineers have held a variety of leadership positions with the group. Marco Garcia, U-Haul Director of Engineering Services, currently sits on the NATM Board of Directors. He has also worked on the Technical Committee, and currently chairs that committee. 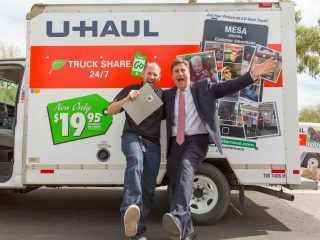 Together, U-Haul and NATM share a foundation of promoting trailer safety. To help complement Trailer Safety Week, NATM called upon the Marco Garcia Trailer Demonstrator (MGTD), a premier U-Haul teaching tool in basic towing safety. Answering the call, the MGTD was exhibited at the Car Mate trailer manufacturing plant on June 5 in Leeper, Pa. In attendance were Pennsylvania DOT representatives, local county commissioners, state troopers and regional trailer manufacturers. The MGTD, highlighting the importance of weight distribution and its impact on stability and safety, was a popular attraction. Everyone present, regardless of towing experience and knowledge, was able to grasp the simplicity of its life saving message: load heavier in front to reduce sway. Finally, U-Haul looks forward to its continued relationship with NATM in promoting safer roads for all. Did you know U-Haul offers its Safe Trailering resources at no charge to safety and training groups? 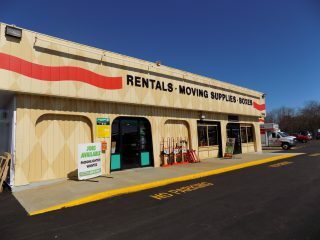 Please reach out to trailerdemonstrator@uhaul.com to schedule today.